Jesus makes all things right. 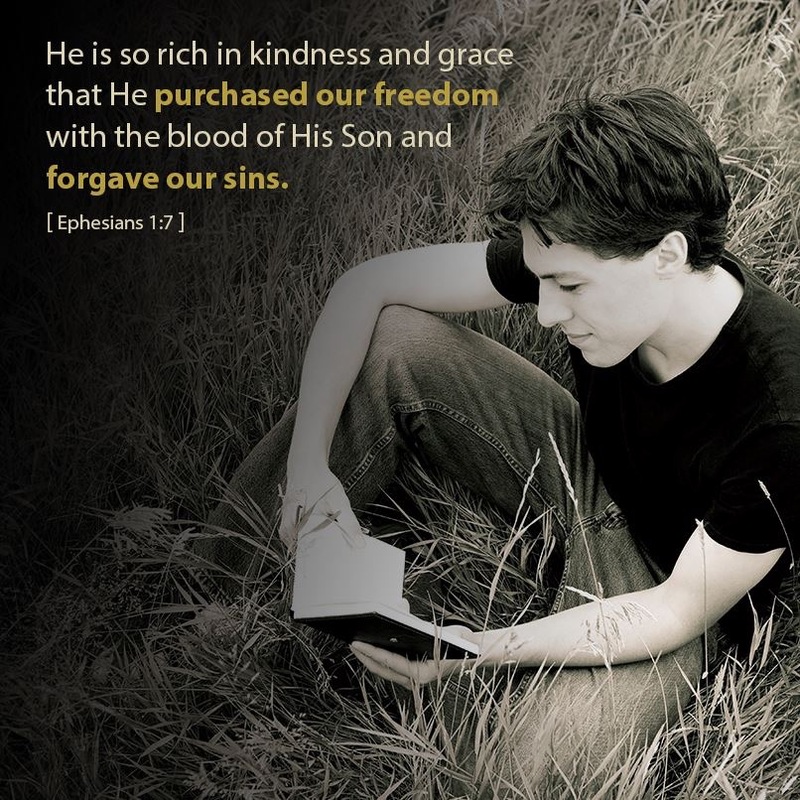 He “redeems” by paying the price that our sins deserved. How did He do this? By stepping in to take our punishment. Jesus willingly endured brutal torture – death by crucifixion – because of His great love for mankind. He paid the ultimate price so that we wouldn’t have to. God’s redemption comes only by believing in Jesus Christ.